Vol 1 | Issue 2 | Oct-Dec 2015 | page:9-11 | Y Loo, C Veerappan, B Saha. Authers: Y Loo, C Veerappan, B Saha. Department of Anaesthesia, The Royal Oldham Hospital, Rochdale Road, Oldham, Greater Manchester OL1 2JH. We present a case of pneumothorax which occurred following a nasogastric insertion in a critically ill patient with tracheostomy in the intensive care unit. Chest x-ray following tube insertion showed that the tip of the tube was in the right costophrenic angle. Upon withdrawal of the tube, the patient developed pneumothorax requiring an intercostal chest drain. Although we are aware of the risk of misplacement during NG tube insertion, this case served as a reminder that when a misplaced tube is advanced beyond the required depth, there is a risk of pulmonary injury resulting in pneumothorax. Critically ill patients in intensive care unit are at an increased risk of misplacement of nasogastric tube. Therefore, vigilant checking and a high index of suspicion should be adopted when performing this procedure. A move away from the blind insertion technique should be considered in high risk patients. Keywords: Nasogastric tube, feeding tube, pneumothorax, mechanically ventilated. Nasogastric (NG) tubes are frequently placed in patients for enteral feeding purposes in hospital settings. Its use is even more prevalent in the critical care environment to fulfil patients’ nutritional requirement. Most of them are placed at the bedside using a blind technique often without complications. However, there are risks associated with the use and placement of these feeding tubes. 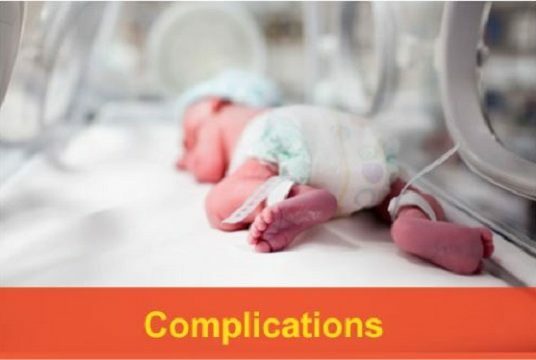 There has been an increased emphasis on correct placement of NG tubes since feeding into the lungs via misplaced NG tubes was listed as a Never Event in England in 2009 . We report a life threatening complication which occurred as a result of misplaced NG tube in a critically ill patient. A 50 year old woman presented to the hospital with Legionella pneumonia following a holiday and was admitted to intensive care unit requiring invasive respiratory support. 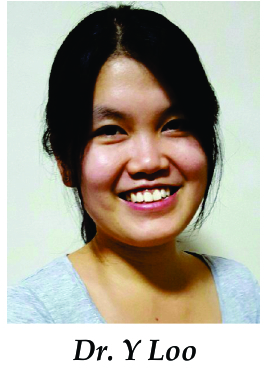 She had a tracheostomy in-situ to facilitate respiratory wean. Her NG tube had to be repeatedly inserted due to frequent dislodgement as a result of the patient’s delirium. The first NG tube (Flocare PUR NG feeding tube, 10Ch, 110cm, Nutricia, The Netherlands) was inserted with ease in the patient who is not sedated, but it was found to be in the right main bronchus as shown on the chest X-ray. This was removed and the attempt abandoned. A subsequent attempt was repeated the next day. The patient was fully awake and receiving continuous positive airway pressure (CPAP) ventilation via the tracheostomy tube. A blind approach was taken to insert the new NG tube. The NG tube used is a small bore polyurethane feeding tube (10Ch) with a guidewire (Fig 1). The tip of the tube is soft and blunt. The patient was awake and encouraged to swallow to aid passing of the tube. There was minimal resistance during insertion. The patient showed no signs of distress or coughing symptoms. As soon as the NG tube was in place, straw coloured fluid was freely aspirated from the tube. A pH test performed on the fluid revealed a pH of 8.5, inconsistent with gastric fluid. An urgent chest X-ray was performed to check the position of the tube which showed that the NG tube has followed the course of the right main bronchus, and its tip was sitting in the region of the right costophrenic angle (Fig 2). The misplacement of the tube was recognised immediately. The fluid that was aspirated was diagnosed as pleural fluid from an undiagnosed pleural effusion which was not apparent on previous X-rays. A clinical decision was made to remove the wrongly placed tube. The patient deteriorated clinically immediately following the removal of the NG tube. She complained of difficulty breathing, became tachypnoiec followed by desaturation and a drop in heart rate. Another urgent chest X-ray was performed and this showed a right sided pneumothorax with no midline shift (Fig 3). An intercostal chest drain was inserted promptly to treat the pneumothorax. The patient’s symptoms resolved, nevertheless her ventilatory support increased as a result of this complication. Another NG tube was inserted the next day after the patient was re-sedated due to increasing requirements of respiratory support. This time the NG tube was inserted via a size 6.0 endotracheal tube which guided the NG tube down the oesophagus, performed under direct laryngoscopy. This NG tube placement was confirmed by two methods, the aspirate pH test and radiologically (Fig 4). Feeding was commenced following confirmation of position. Her pneumothorax subsequently resolved and the intercostal chest drain was removed after 5 days. Misplacement of NG feeding tube is a known complication. A misplacement rate of 0.3- 15% has been quoted when nasogastric tube is inserted using the blind technique [2-3]. Pneumothorax caused by misplacement of NG tubes have previously been reported. We report this case to highlight that the ventilated critically ill patients in intensive care are at an increased risk of NG tube misplacement. In these patients, pneumothorax or other tracheo-pulmonary complications as a result of NG tube misplacements can be catastrophic or life-threatening. The low pressure cuff of the tracheostomy tube or endotracheal tube does not deter the passage of a nasogastric tube. Instead, the risk of misplacement in these patients are higher. One of the reasons is that the presence of an endotracheal tube prevents full glottis closure, allowing passage of NG tube into the respiratory tract . Patients in the critical care environment are at the greatest need of requiring enteral nutrition, however they are also patients who are at the highest risk of bronchopulmonary misplacement of NG tubes. The risk factors for misplacement of NG tube include altered mental status, sedation, and presence of tracheostomy or endotracheal tube, difficult tube placements, uncooperative patients requiring repeated tube placements and patients with anatomical abnormalities . It is also known that previous history of misplacements lead to an increased risk of subsequent misplacements as highlighted in this case. The majority of patients in our critical care possess most of these risk factors described. 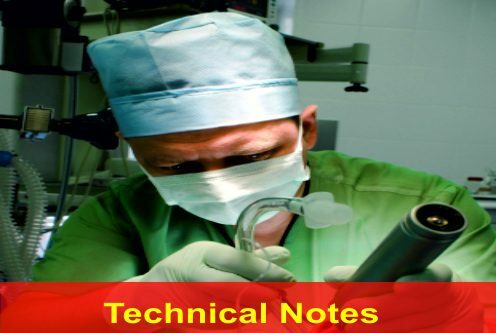 Therefore, the awareness of the potential risks of misplacement of NG tubes and proper placement checking techniques are important to minimise complications especially in this high risk group of patients. Misplacement of NG tubes into the airways can lead to various tracheo-bronchial complications including pneumothorax, isocalothorax (from enteral feed), empyema and pulmonary haemorrhage. In our case, pneumothorax was the result of bronchial misplacement with the NG tube travelling up to the costophrenic angle. 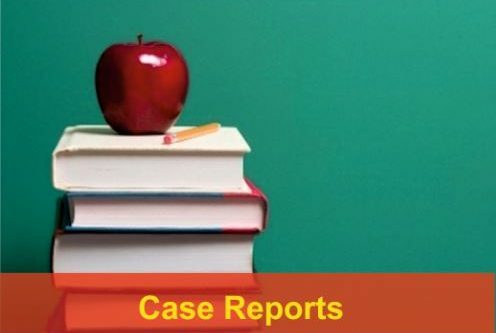 A review of previous case reports of NG tubes associated pneumothorax has revealed that most of these cases are associated with narrow bore feeding tubes with a stylet or guidewire in-situ to guide placements [6-7]. Guidewires or stylets are supplied with narrow bore feeding tubes to stiffen the otherwise small and flimsy tube to aid placements of these tubes. However, its presence produces a stiff narrow bore tube which inadvertently increases the risk of penetrating pulmonary structures leading to pneumothorax even when used with minimal force. In a retrospective review of 729 patients receiving NG tube insertion, 9 out of the 23 (38%) misplaced NG tubes are complicated by pneumothorax . Following this case, we have written to the manufacturer of the NG tube used to enquire about similar complication. The manufacturer has confirmed that no previous cases of pneumothorax associated with this specific tube were reported. It is illustrated in this case that pneumothorax can occur during misplacement of NG tube even when the insertion procedure was straightforward with no symptoms from the patient. 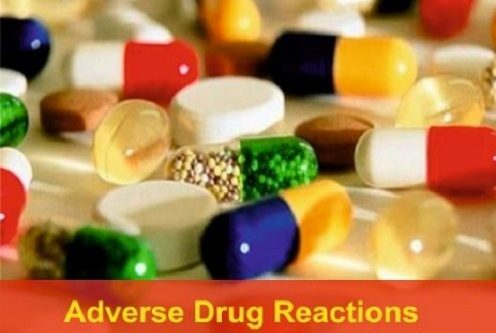 Therefore, in patients that are deemed high risk, a high index of suspicion should be maintained by clinicians until confirmation checks have been performed. Various techniques have been described in the literature to reduce misplacement of feeding tubes. One of the recommendations is to employ a 2-step check technique. This technique limits the depth of insertion of the tube to 30cm at the first safety check by radiograph or capnography [5,9]. If the tube is misplaced at this stage, it reduces the risk of pulmonary injury or pneumothorax. However, this technique is not widely practiced due to time, cost and radiation reasons. Nevertheless this case has prompted us to consider limiting the depth of insertion to the required depth, as unnecessary advancement of length of feeding tube increases the risk of pulmonary injury if it is misplaced. This case has also prompted us to re-evaluate our practice of using the blind insertion technique in the high risk critical care patients who are sedated. 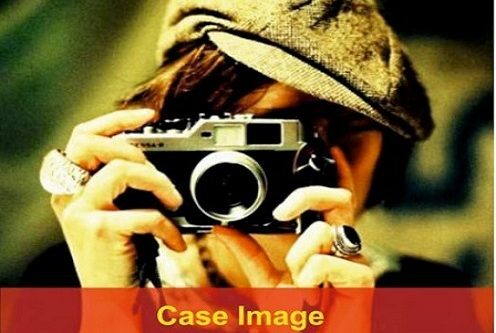 We report this case to highlight the potential complication that could arise from what is thought as a routine, low risk procedure. A summary of learning points from this case are as below. 1. Presence of endotracheal or tracheostomy tube does not prevent misplacement of NG tubes in the lungs. 2. Tracheo-bronchial complications are not uncommon with blind nasogastric insertions. Pneumothorax is the commonest pulmonary complication. 3. Misplaced NG tubes in the lungs can occur without symptoms including lack of coughing or desaturation. We recommend a move away from the traditional blind insertion technique in high risk patients. Safety measures in the form of different checking techniques can be undertaken to minimise the risk of misplacements and improve patient safety. 2. Boyes RJ, Kruse JA. Nasogastric and nasoenteric intubation. Crit Care Clin 1992;8(4):865-878. 3. Rassias AJ, Ball PA, Corwin HL. A prospective study of tracheopulmonary complications associated with placement of narrow-bore enteral feeding tubes. Crit Care 1998;2:25-28. 4. Pillai JB, Vegas A, Brister S. Thoracic complications of nasogastric tube: review of safe practice Interact. Cardio vasc Thorac Surg 2005;4(5):429-433. 5. Krenitsky J. Blind bedside placement of feeding tubes: Treatment of threat. Practical Gastroenterology 2011;35(3):32-42. 6. Freeberg SY, Carrigan TP, Culver DA, Guzman JA. Case Series: Tension Pneumothorax Complicating Narrow-Bore Enteral Feeding Tube Placement J Intensive Care Med 2010;25(5):281-285. How to Cite this Article: Y Loo, C Veerappan, B Saha. Pneumothorax from Nasogastric Feeding tube in a Patient with Tracheostomy Tube. 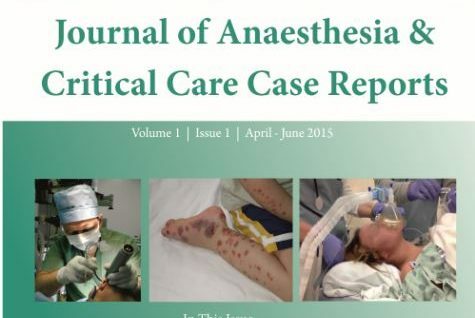 Journal of Anaesthesia and Critical Care Case Reports Oct-Dec 2015; 1(2): 9-11.